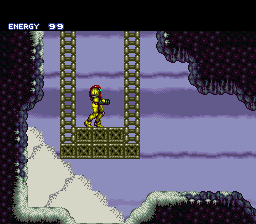 The dude who looks a lot like Samus in a power suit a lot like Samus is on another adventure! 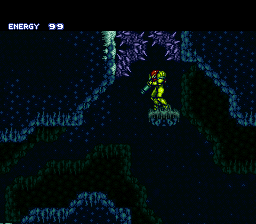 After abandoning that ship he stole after the nuclear incident elsewhere he finds himself on some strange, icy, demonic planet. Can he figure out the mystery and escape the horror that is the world within the planet?